Good news for all Halo fans: Halo 3 is back once again. 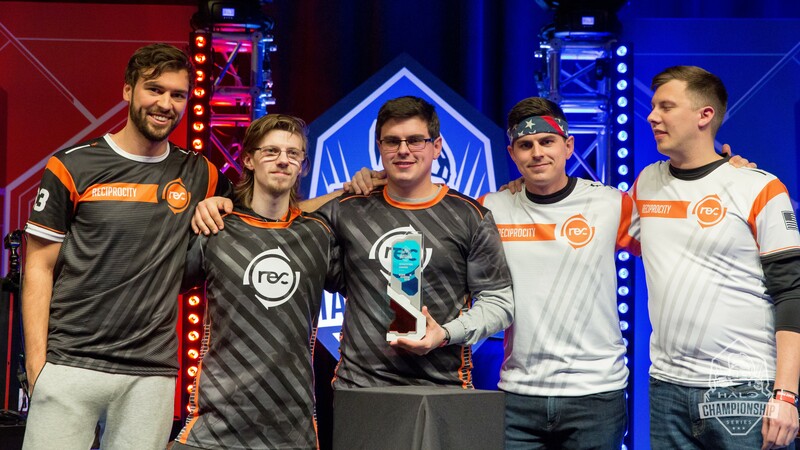 Another Halo Championship Series Grassroots event will take place at DreamHack Dallas. The event takes place from May 31 to June 2, 2019. As of right now there are 76 team passes available. To get more information on how to sign your team up, check out the information page from DreamHack. These qualifiers are set to start around 12:00 CT and will be held online. As for how to sign up and what the rules are, make sure to check out the signup page on the UGC website. The current prize pool is listed at $55,000. A side event with a prize of $5,000 has also been listed with more details to be revealed at a future date. Halo 3 has been the go-to game this year for the HCS and has been a crowd favorite for years even after its release. The previous event took place at South by Southwest (SXSW). Many top teams were at the event, with Team Reciprocity being the team that ended up with that top spot. There is little doubt that people are enjoying Halo 3 more than Halo 5. It does seem that, until the release of Halo Infinite, these retro events may become the norm for series fans. The recent announcement of Halo: Master Chief Collection for PC may also change things up a bit in the future, and we have discussed the potential for Halo esports on PC. Let’s see what happens. Are you enjoying the Halo 3 action at events, or do you prefer Halo 5? What are your thoughts on the future of Halo esports? Share your opinions with us in the comments below.